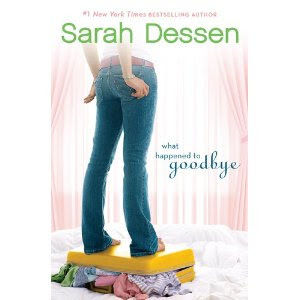 What Happened to Goodbye was written by Sarah Dessen. Are you looking for a great easy read to add to your summer reading list? You may find Sarah Dessen's writing is just what you're looking for. Check out my full review with BlogHer Book Club!! !